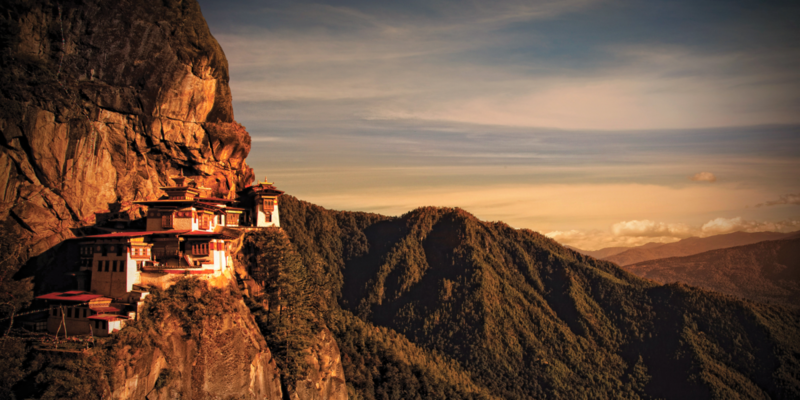 Breathe in the revitalizing Himalayan air and explore monasteries on Bhutan private tour . 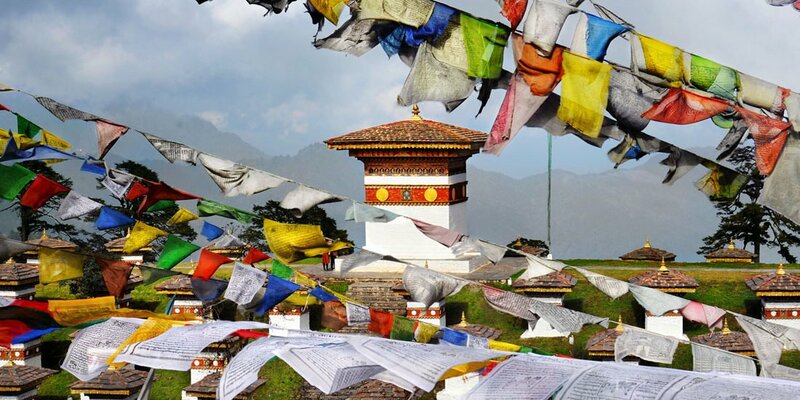 This journey is ideal for the first-time visitor to Bhutan, experiencing all the must-see highlights of Bhutan with a private driver and guide. 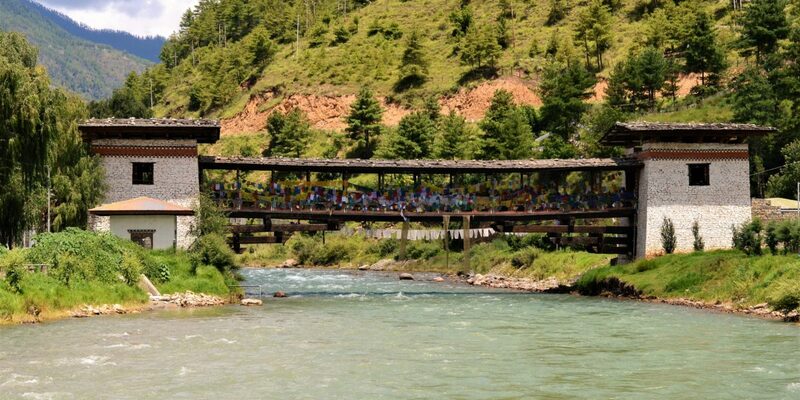 At your arrival in Paro, you'll be greeted by your private driver and guide before taking the road to Thimphu. We'll start the visit of the capital with the National Memorial Chorten before continuing to the Tashichhodzong, the office of the King. 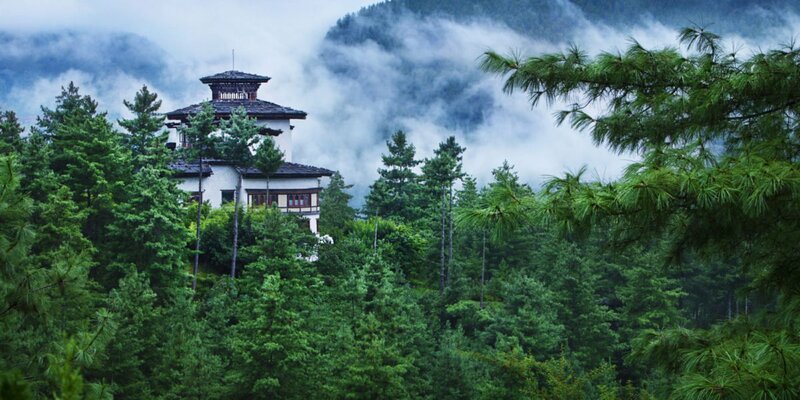 On the morning of the second day, we'll a do a city tour of Thimphu including a visit of the National Library, the Art School of Bhutan, and the National Institute of Traditional Medicine. In the afternoon, we'll wander the Handicraft Emporium market before taking a short car ride to Buddha Dordenma for sunset. 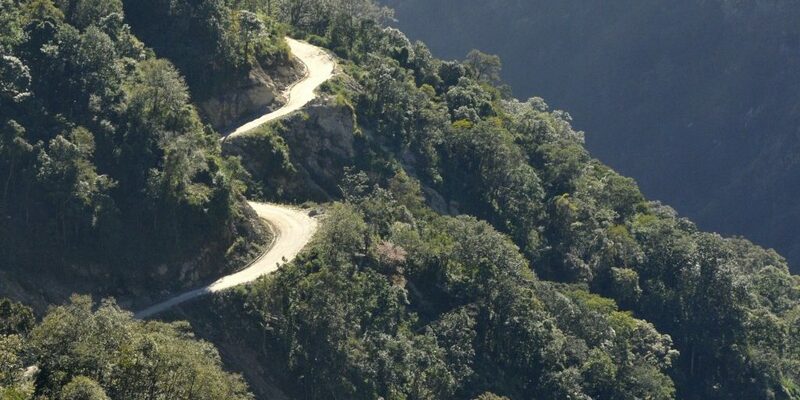 On the third day, we'll take the road to Punakha. A stop at the popular Dochu La Pass give a perfect view of the Himalayan snow-capped mountains. 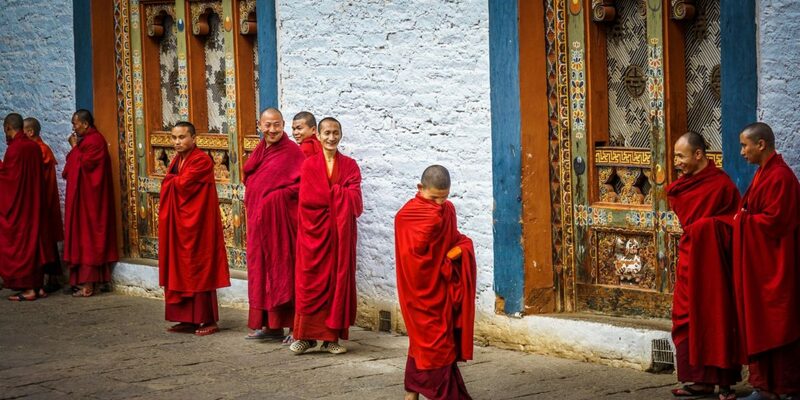 Upon arriving in Punakha, we'll take a stroll across the Valley to reach the Chimi Lhakhang, the temple of the Mad Man before being invited in a farm house for the traditional butter tea. 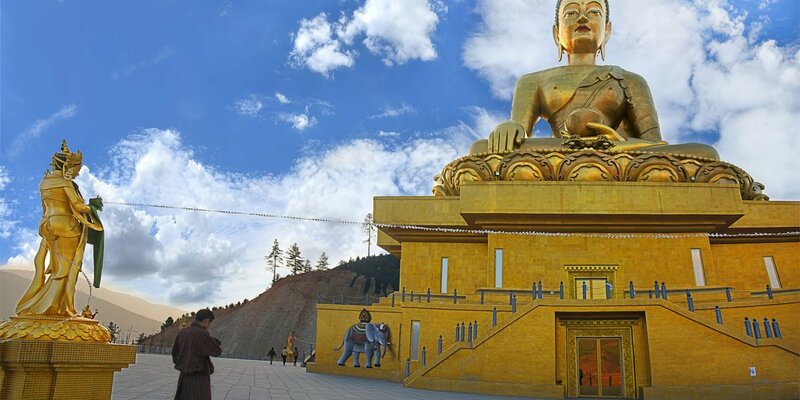 the fourth day, we'll start with a Hike to Khamsum Yuelley Temple, a stunning monument recently built by the Queens . 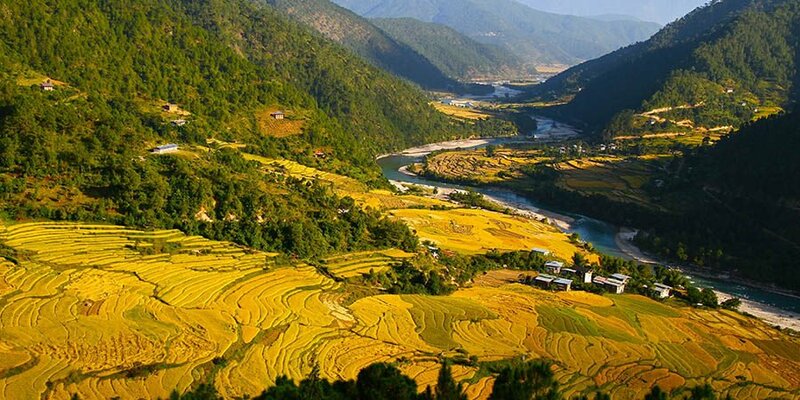 This place offer an amaizing view of the Punakha Valley and the Moo Chhu River. 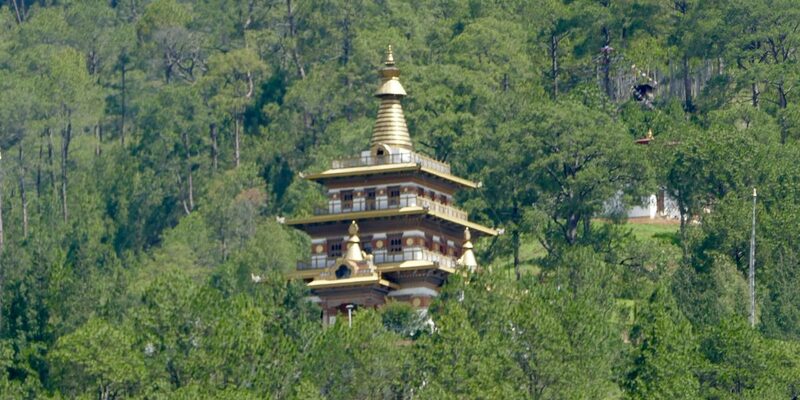 We'll spend the afternoon exploring the former administrative and religious nerve centre of Bhutan, the Punakha. Fully restored in recent years, the building returned to its original lustre. 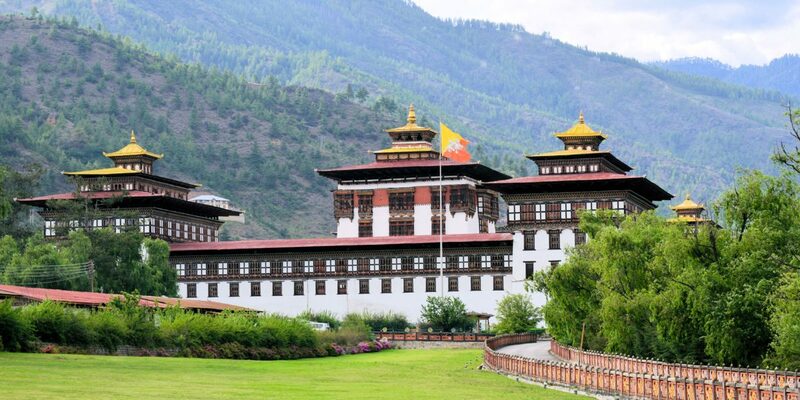 on arrival in Paro, we'll do a short city tour inclusive of the Paro Dzong and the watchtower, now transformed in National museum. 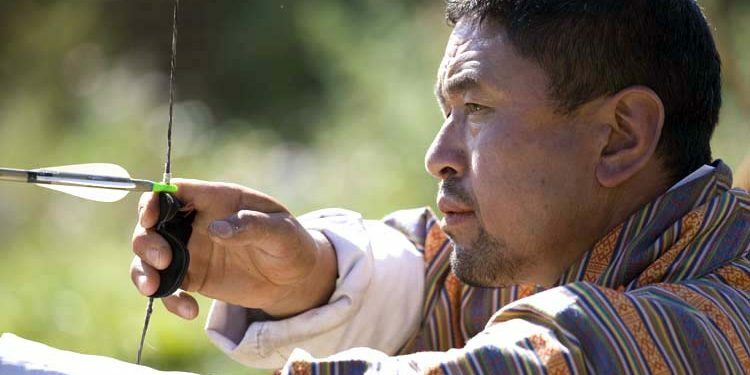 Upon return in Paro, you'll have to choice to relax in a hot stone bath to relax your muscles or join the local for a archery game.